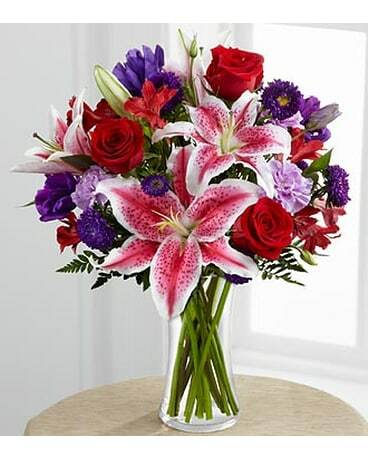 Vienna Florist & Gifts is family owned and operated. 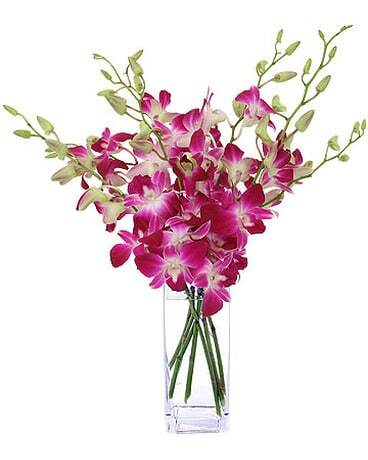 We have created exquisite floral designs for homes and offices. Whether designing a breathtaking floral arrangement, luxurious customized gift basket, or hand-selecting an exotic potted orchid, we make beauty affordable without sacrificing quality. 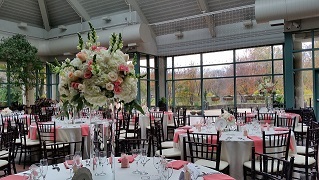 With exceptional artistry, unparalleled customer service, surprisingly reasonable prices, and a very centrally located storefront, Vienna Florist & Gifts has commanded a reputation of becoming quite a favorite for local clients. Our extraordinary blossoms come straight from the growers, and we pass our savings directly to you. Our mission? The freshest, most beautiful flowers from around the world, exquisitely hand-crafted into breathtaking - yet affordable - presentations. Because all of our customers are important, our professional staff is dedicated to making your experience a pleasant one. That is why we always go the extra mile to make your floral gift perfect. We look forward to working with you! 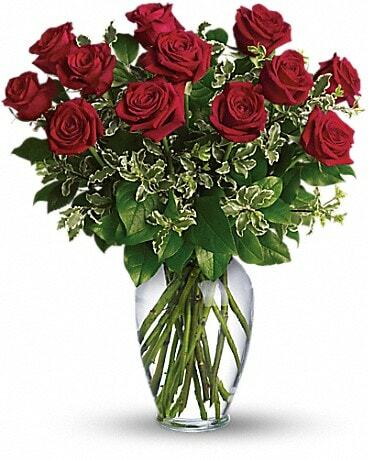 Let Vienna Florist & Gifts be your first choice for flowers. *Our shop is open Monday through Friday, 9am- 5pm and Saturday, 10am-1pm, with after hours phone service. 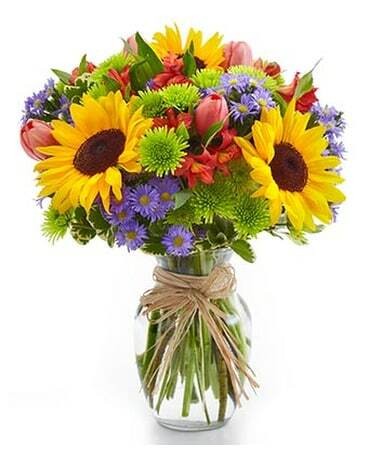 Please let us know if you need to pick up flowers after hours. We will try our best to accommodate. Vienna, Dunn Loring, Fairfax, Falls Church, Herndon, McLean, Merrifield, Oak Hill, Oakton, Reston, Tyson's Corner, Annandale, Springfield, Arlington, Alexandria, and Centreville. If you have any questions or need more information, please call us directly at (703)242-6607. U.S. orders must be received before 1:00 pm in the recipient's time zone to assure same-day delivery. Orders received after that time may be delivered the following day.